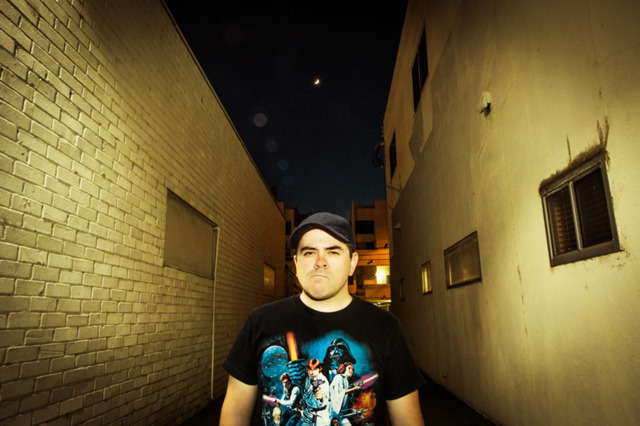 MC Chris has blown past the nerdcore label to become one of the most interesting minds in music. Sure, he could rock the mic for the comics-convention set indefinitely, but he clearly has a broader audience in mind. His latest, MC Chris Is Dreaming, concludes a kind of trilogy with an ambitious set centered on dreams and A Nightmare on Elm Street. It’s one of the rare hip-hop records on which the skits generate real excitement. This entry was tagged horror movies, mc chris, the Pitch. Bookmark the permalink.